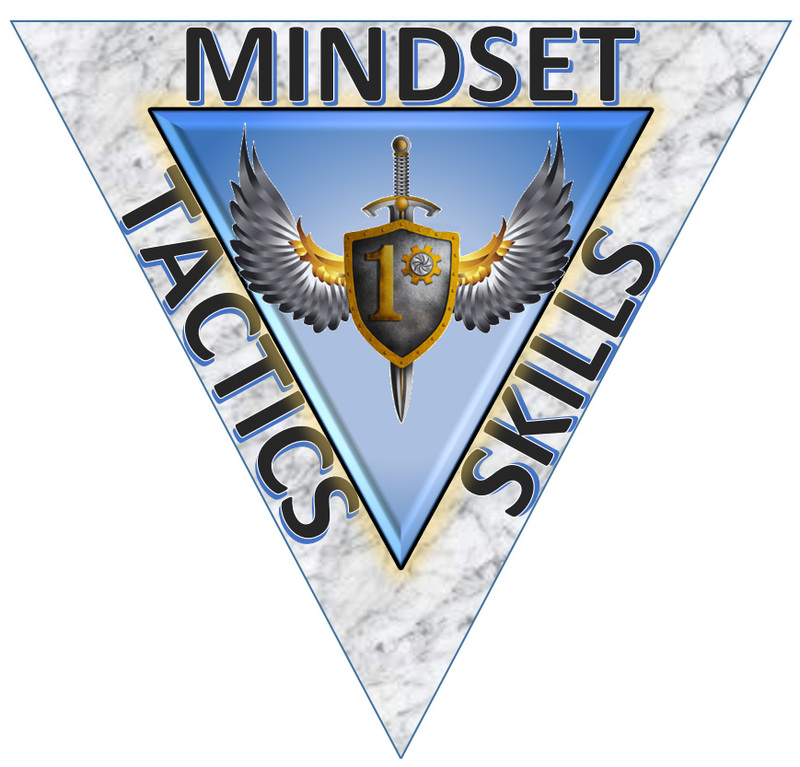 Mindset translates most completely into your willingness to defend yourself. More properly, mindset includes situational awareness and ability to keep a clear head and mission focus in the fog of conflict. It is an important part of the triad, because without the proper mindset, the desire to win, whatever you do to prepare yourself is moot. Your mindset is probably the hardest leg of the triad to work on. This is because it is less tangible than the others. You can measure the development of skill, and evaluate it against that of your peers. Mindset may be impossible to evaluate short of actual struggle. Skills are how well you utilize various equipment and techniques. To us it means not only your firearms but also a variety of equipment and techniques. These include all survival and sustainment equipment, communications, vehicles, and more. You should be able to use and maintain these items under harsh conditions. It also includes other skills, such as land navigation, first aid, foraging etc. Given the proper mindset and skills, tactics are how you apply these things. When do you perform a particular skill? How do you utilize cover and concealment? How do you recognize and prioritize threats? Tactics occur on an individual and group level. Group tactics are the hardest thing to effectively practice. It requires the coordination of several people and more time than the others. The tactical triad is not an idea that will make you a real fighter, but it can assist. It is a means that you need to use to prioritize your development. If you approach training with an eye toward maintaining a balance between mindset, skills and tactics, you will efficiently push yourself to the highest plateau you might accomplish.